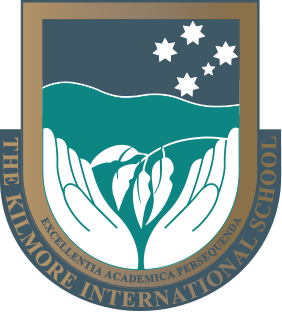 Kilmore is a small, vibrant community that offers modern facilities in a colonial setting. It is ideally situated for access to most of Victoria’s major tourist attractions and provides for a safe and secure learning environment for all young people. Our boarders reside in our boarding houses which are either on campus or within a 5 minute walk from the school. Day students travel to school by foot, bicycle, car, bus or train. From Gisborne through Sunbury, Woodend, Romsey and Lancefield. From Whittlesea through Mernda, Beveridge, Upper Plenty, Wallan and Hidden Valley.